Bidco Elianto is 100% pure and refined corn oil,Purified through BIDCO's unique winterization processes. Produced to the highest international standards, Elianto has enjoyed over 25 years of customer loyalty, and has become East Africa's number one selling corn oil. Clear light oil, remains clear even when refrigerated. Extracted from the finest corn seed. Food cooked with Elianto lasts fresh longer. 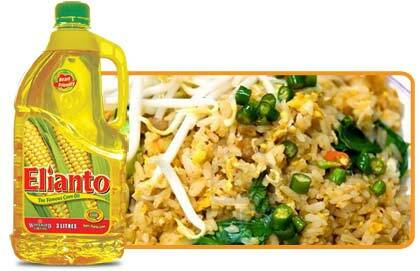 Elianto is a nutritious all purpose cooking oil for a busy household. This 100% triple refined vegetable Oil is one of the most competitive oils in East and Central Africa. It is economical and has superior frying performance for both deep and shallow frying. Golden fry, lasts longer.... fries more. 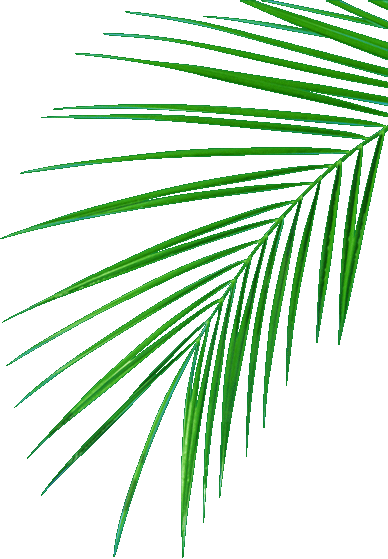 Does not smoke or burn, has a long shelf life and can be used for repeated frying. Enhances the natural flavors of food. Suitable for deep frying becuase it has moderate linoleic acid content and a high level of natural oxidants. This 100% triple refined vegetable Oil is one of the most competitive oils in East and Central Africa. It is economical and has superior frying performance for both deep and shallow frying. 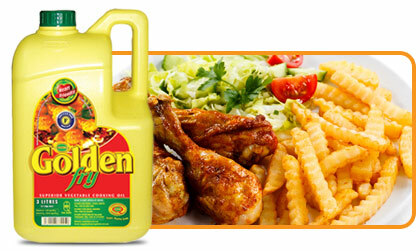 This light sparkling Sunflower oil is made purely from the best East Africa Sunflower seeds. It is the healthiest alternative for an active mordern family. 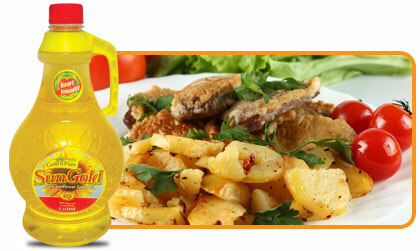 Sun Gold is the ideal all purpose cooking oil for those who are health conscious. 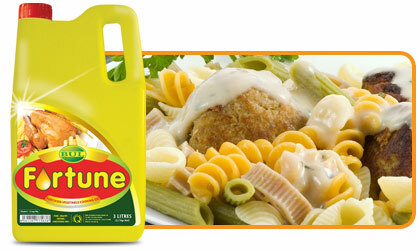 The is a pure, healthy, nourishing and affordable vegetable cooking oil. It is available in sachets and can be found in any outlet. Does not smoke or burn and can be used for repeated frying. 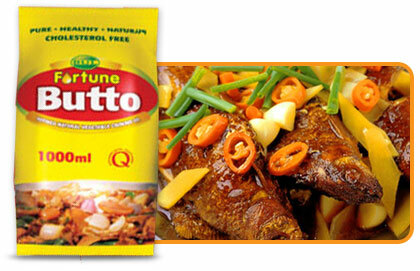 Fortune Butto is available in 50 ml, 100 ml, 200 ml, 500 ml and 1 Litre sachets. 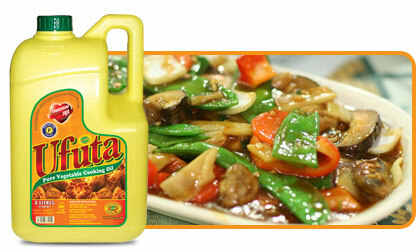 This pure vegetable oil is the most economical alternative for all frying purposes and general household cooking. 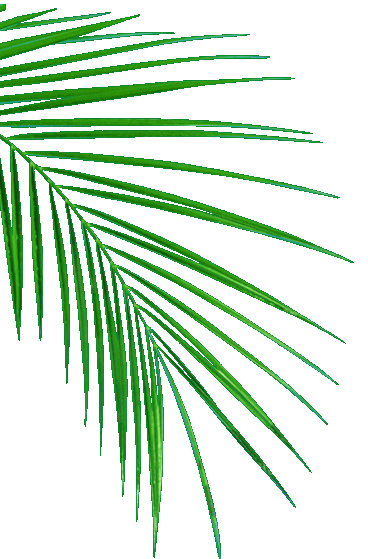 A rich natural source of Vitamin E.
Competitively priced and more economical than any other cooking oil.